As if you need any more reason to fall in love with Gwen Stefani and her music all over again, the pop legend has returned with a new smash hit 'Make Me Like You'. 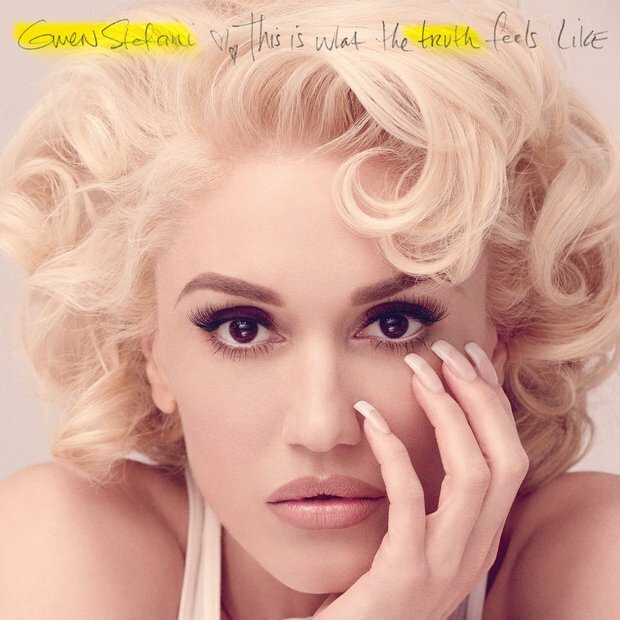 The single comes from Gwen's THIRD studio album 'This Is What The Truth Feels Like'. We can't help but be impressed with Stefani's sweet rollerblading skills as well as her always awesome voice! She worked with producers Mattman & Robin on the track, a duo who has also worked with the likes of Taylor Swift, Selena Gomez and Ellie Goulding.